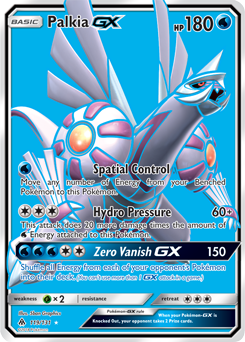 In pokemon Diamond you have to beat galactic boss Cyrus. After he gives you a master ball go to the top of Mt.Coronet (Spear pillar) and beat everyone up there. 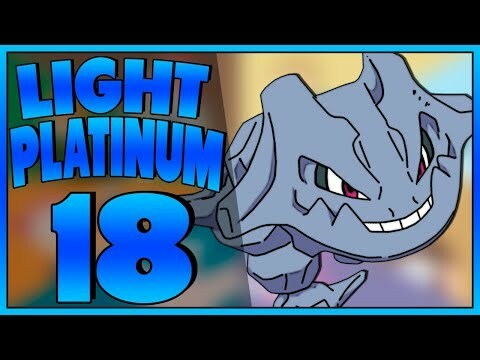 What do after you catch Dialga and Palkia on platinum?